On February 1 we kicked off Black History Month with a Doodle recognizing the remarkable life of Frederick Douglass and a new collection of Black history archives on the Cultural Institute. Googlers around the world have joined in the celebrations, hosting film screenings, spoken word performances, speaker series, and participating in community service. 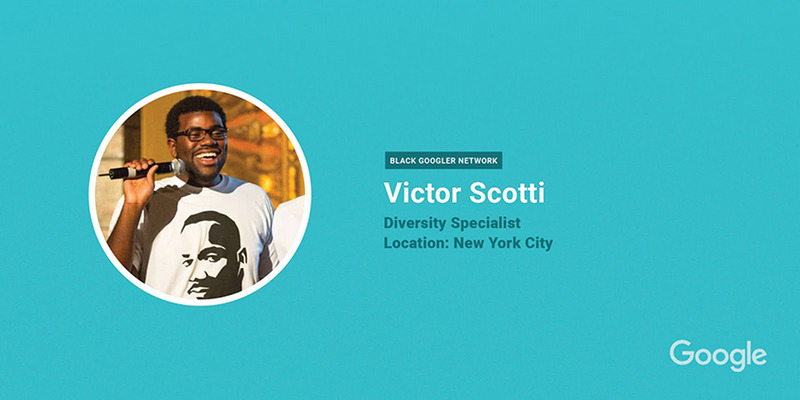 These efforts have been driven by the Black Googler Network(BGN), one of Google’s largest employee resource groups with 12 branches worldwide. 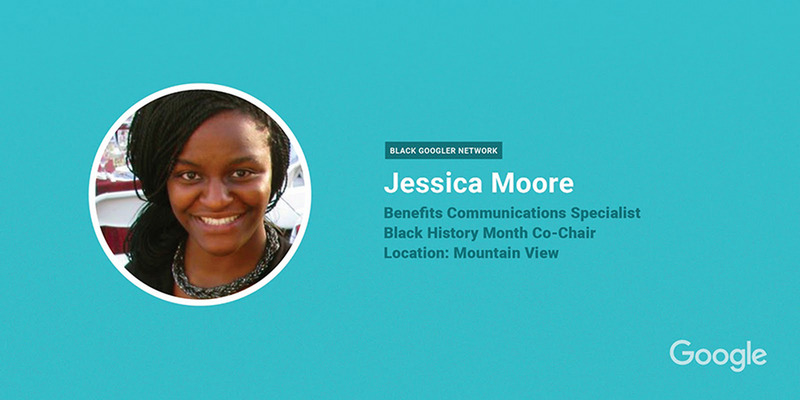 BGN focuses on empowering the Black community at Google and beyond. BGN Googlers work on many different teams, participating in BGN as volunteers or in their 20 percent time. They run service trips to communities in need, provide professional development and mentorship programs, convene dialogues on topics affecting the Black community, and help Googlers connect with each other and develop a sense of community. They’ve also driven social justice movements across the company, including solidarity for #BlackLivesMatter and $2.35 million in funding from Google.org for racial justice innovators. As Black History Month comes to a close, we asked some of these Googlers to share what they’re working on both in their day jobs and within BGN. 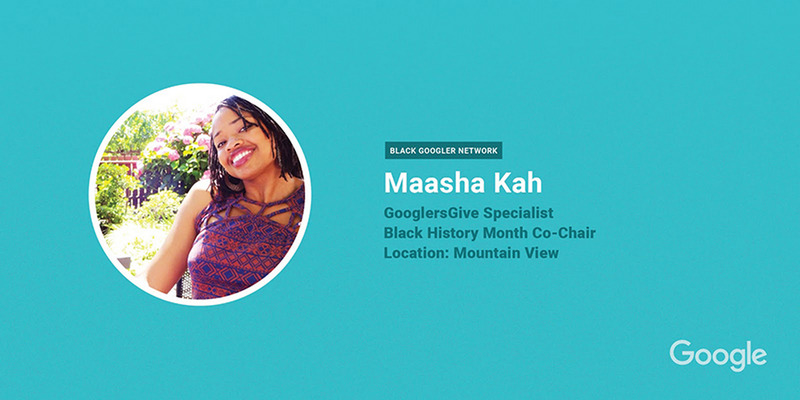 Maasha says: Our Black History Month theme within Google this year is "Lift Every Voice: Ignite Inclusion." 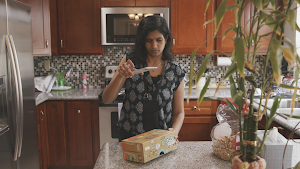 This theme of inclusion is powerful for me: when I first came to Google, I felt a bit isolated. I was not only a Black woman in Tech, but also working in the corporate social responsibility space, where there aren’t many Black folks. 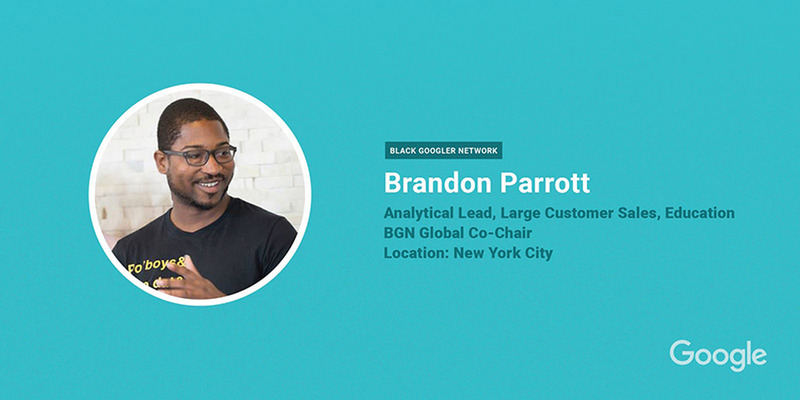 Joining BGN was critical in helping me feel like I could truly be myself at Google, with all my triumphs, tribulations, and differences included.